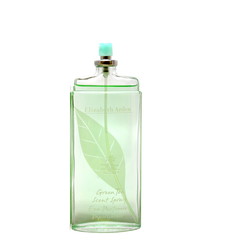 Prominent & Leading Manufacturer from Noida, we offer green tea fragrances. We are leading manufacturer & exporter of Green Tea Fragrances. We can provide this item to our client as per their requirement.